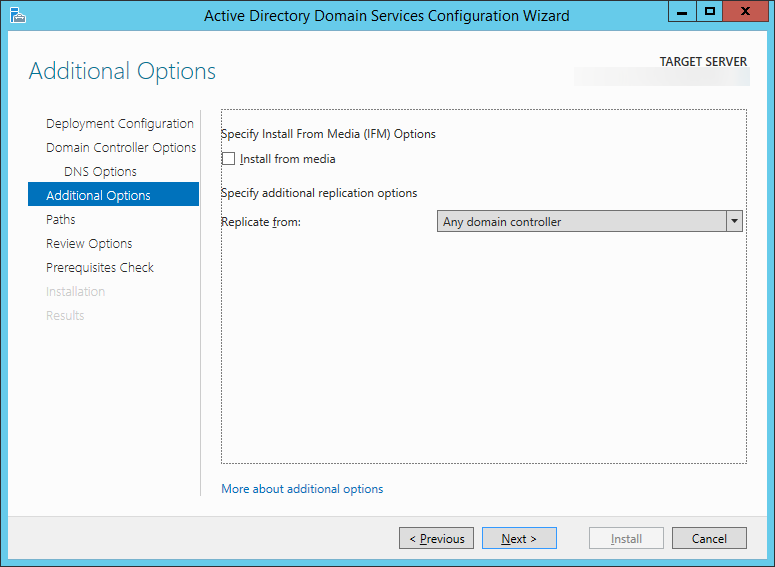 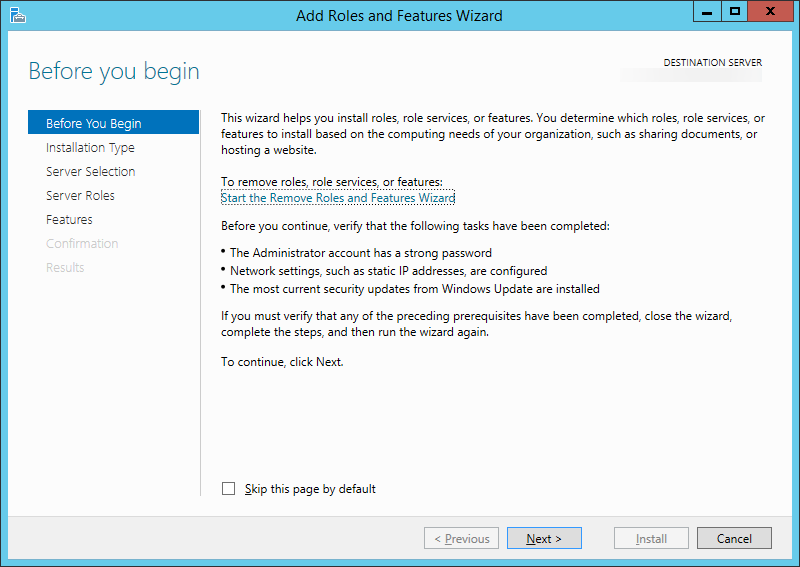 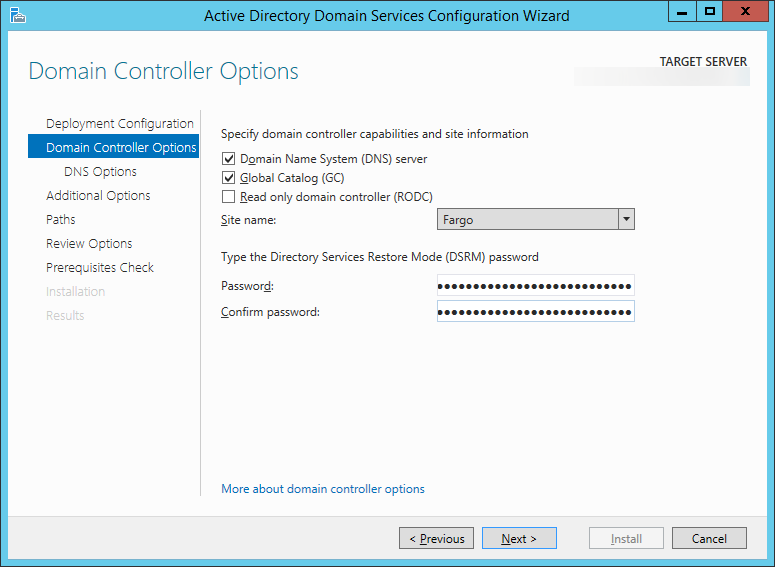 In this article, I have documented the steps I took to update our two domain controllers to Server 2012 R2 from Server 2008 R2. 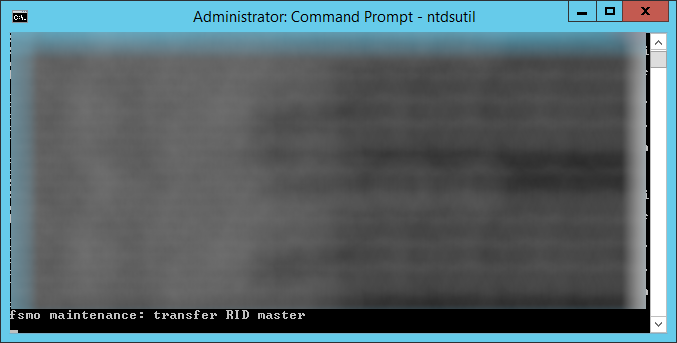 While this can be considered a tutorial, it is more a reflection of what I did during my migration process. 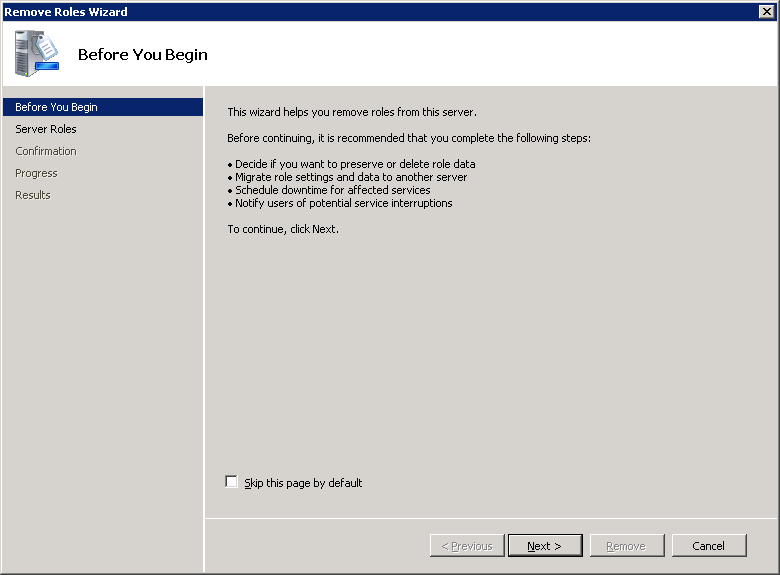 This guide assumes you have already made backups of your environment, all Windows Active Directory Domain Controllers in the forest are running Server 2003 or later, and we will be recycling (reusing) the same two servers you deployed. 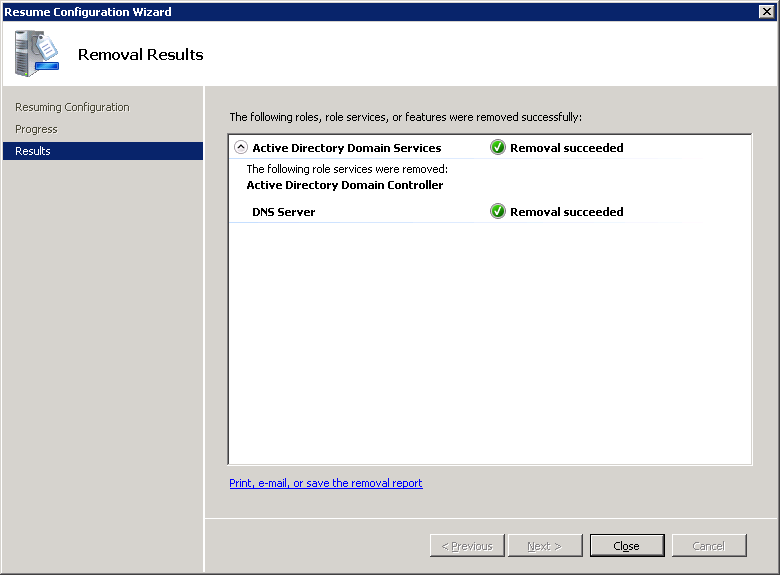 Last, Microsoft strongly recommends we do a clean install and not directly upgrade each server, so we will decommission a DC, reinstall windows, and then redeploy the DC until the entire environment has been upgraded. 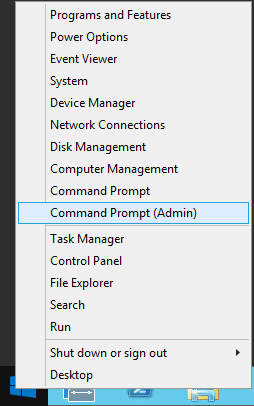 Open up a command prompt with Administrative Privileges and navigate to the /support/adprep folder on the installation media. Verify the Schema Version value matches the last entry shown in your upgrade results. 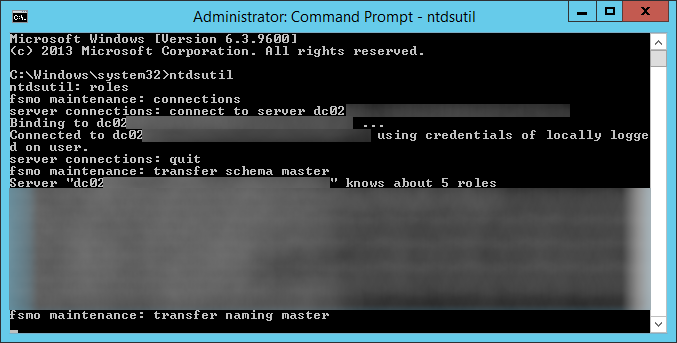 In my case, the Schema Version should be 69. 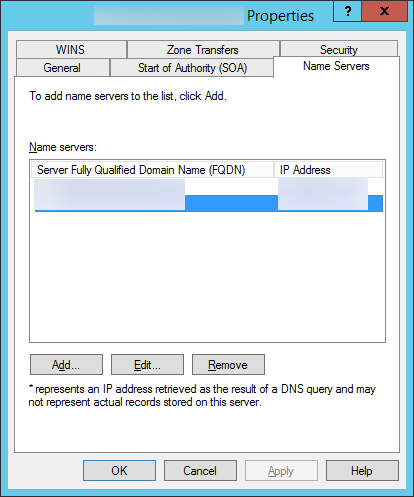 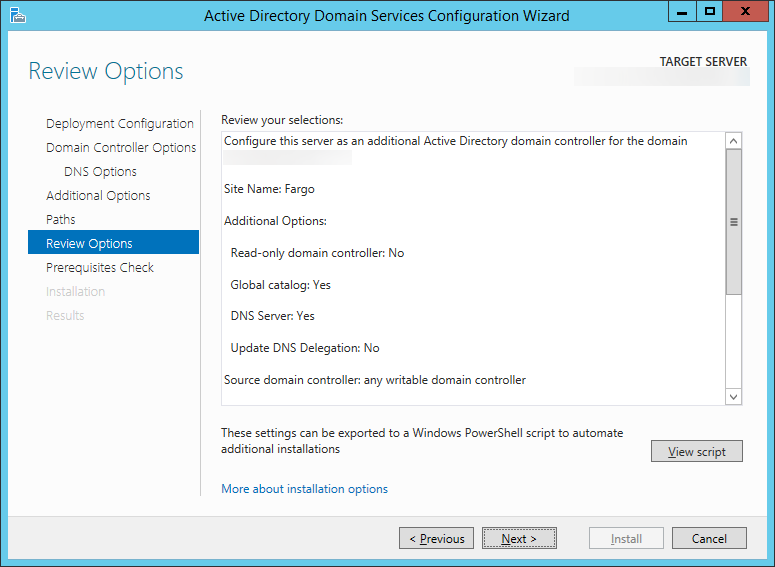 If the domain controller has the global catalog service, make sure your primary DC also has the service enabled and click OK. 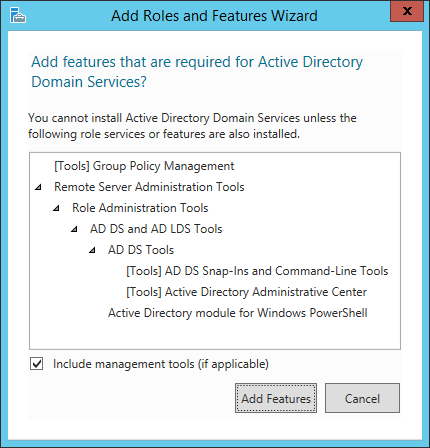 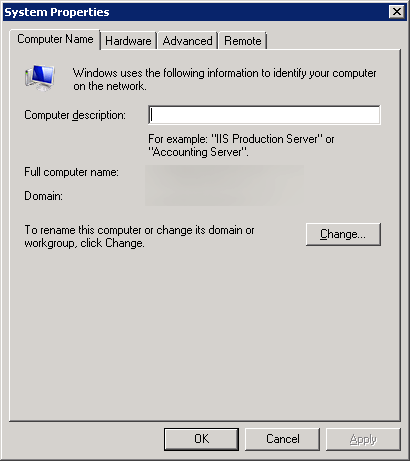 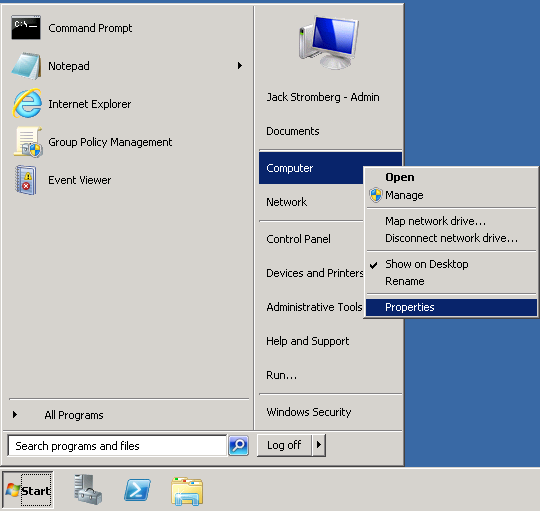 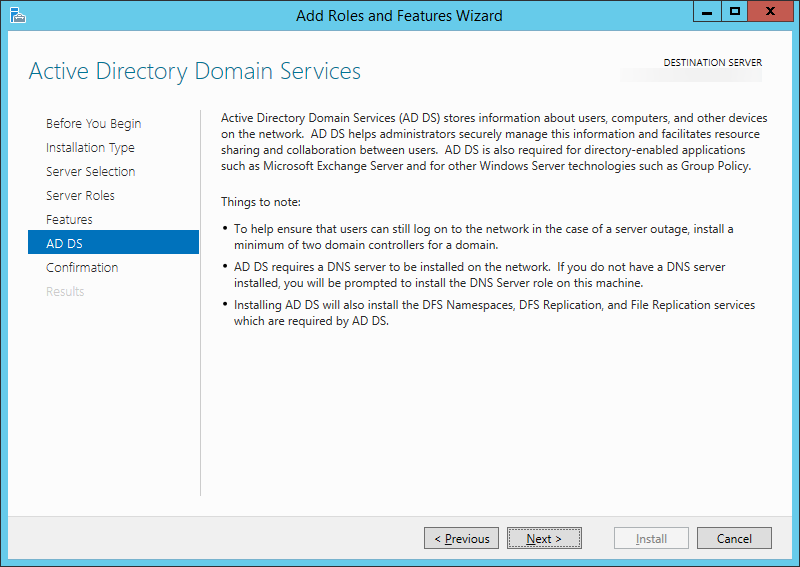 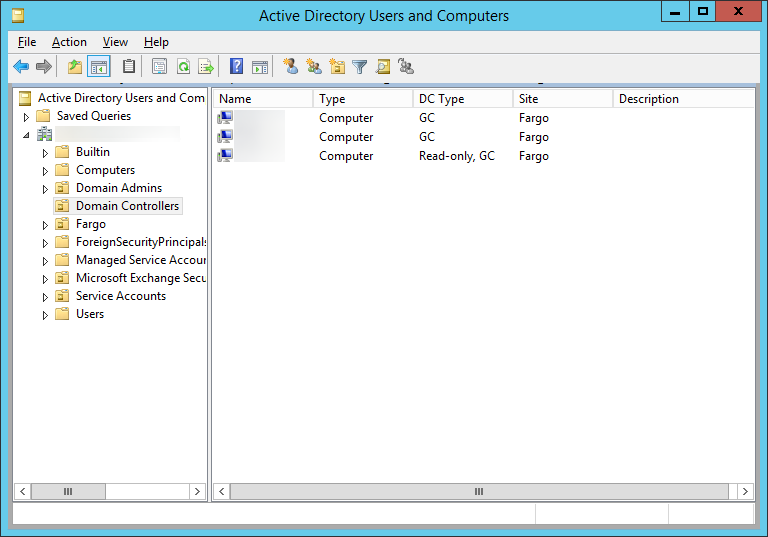 This can be done by opening up Active Directory Sites and Services and viewing the services for each domain controller. 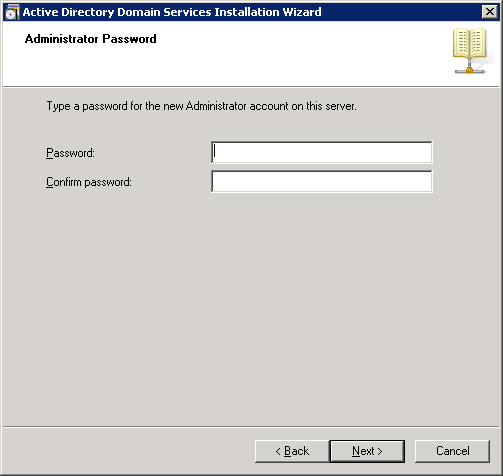 Type in a new password to be used for the Local Administrator account the machine will contain after it is demoted. 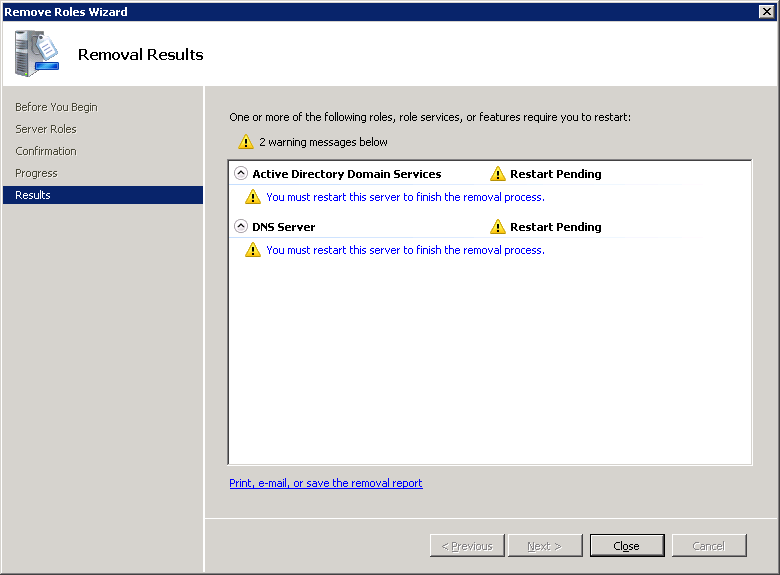 Log back into the DC upon reboot and you should greeted by a Removal Results window. 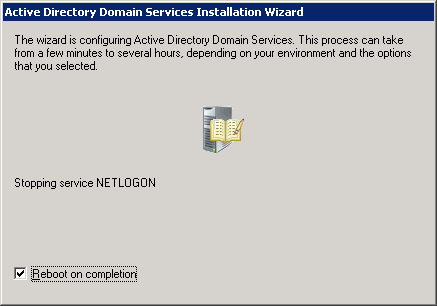 Let the process finish and select Close upon removal success. 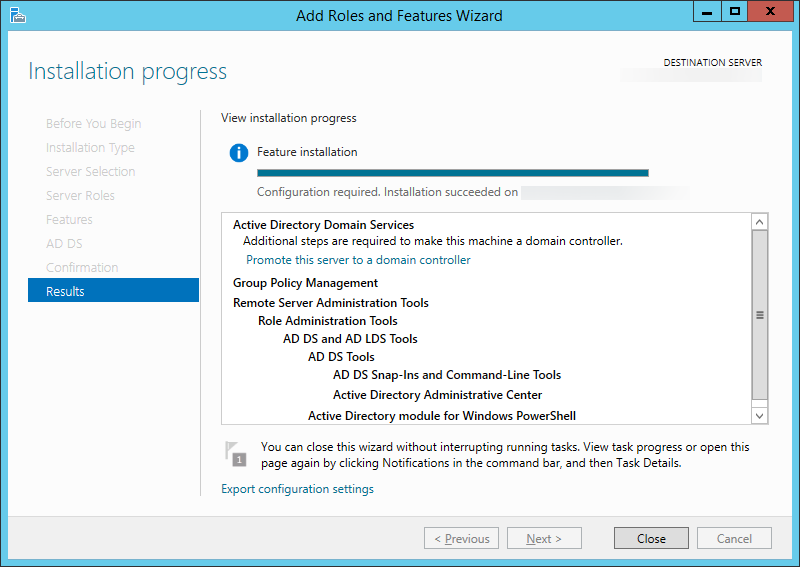 Format the decommissioned machine, reinstall a clean copy of Server 2012 R2, and join the machine to the domain. 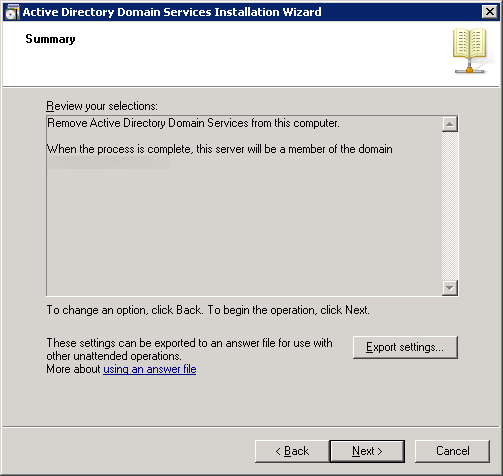 At this point, you should have one Server 2008 R2 Domain Controller and a blank Server 2012 R2 machine joined to the domain ready for the Active Directory services. 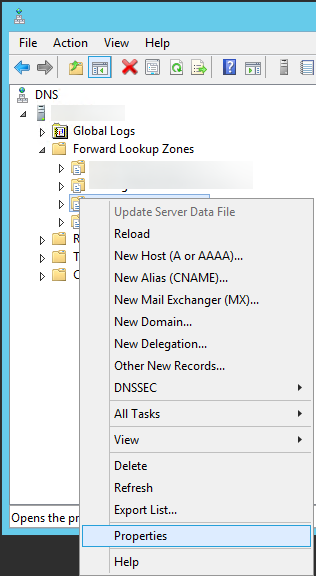 If you are at this point, continue on, if not, you might want to read back a couple steps and see where things ventured off course. 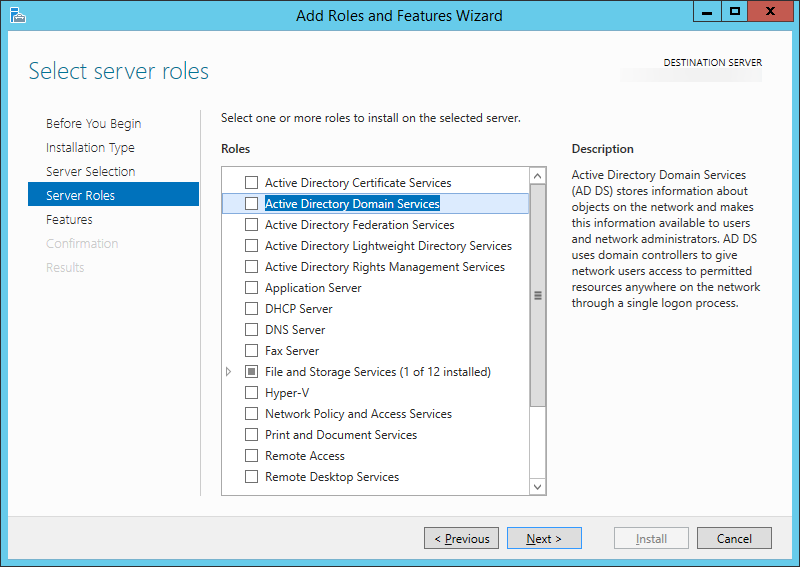 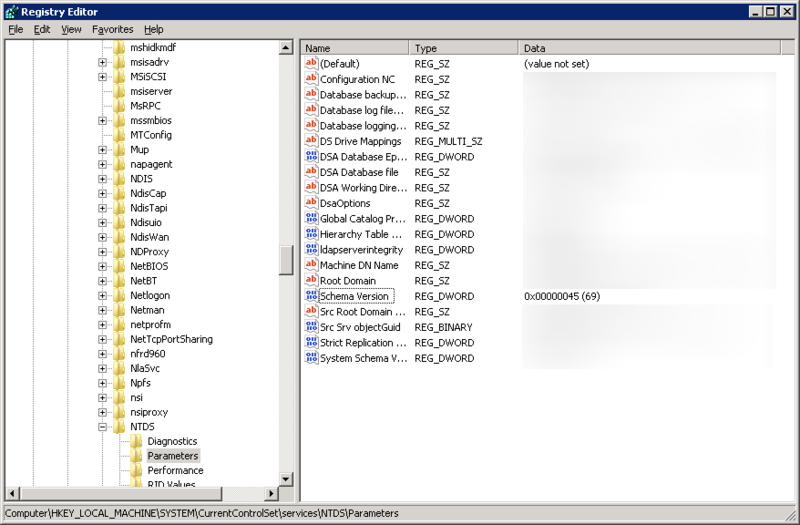 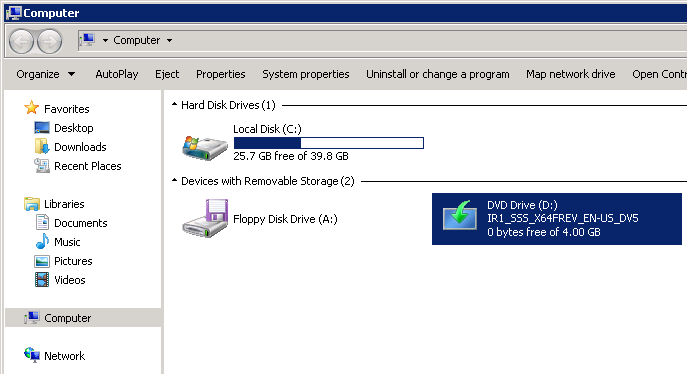 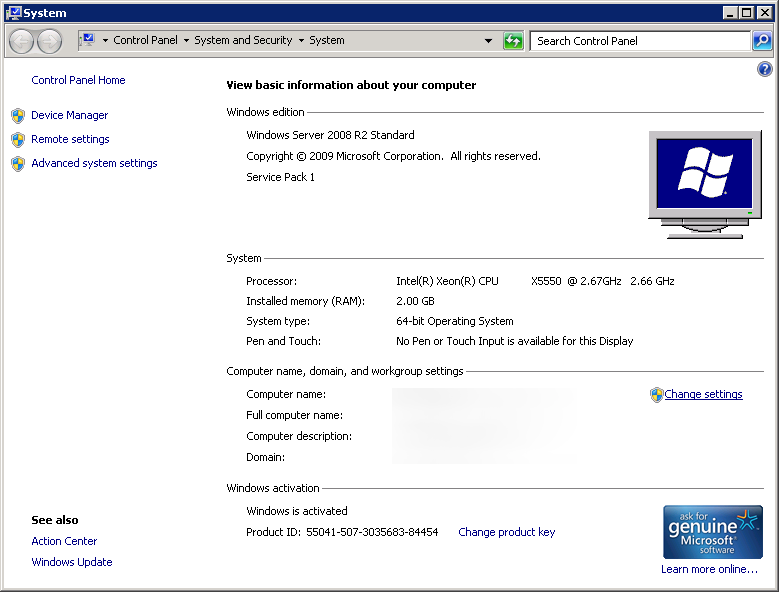 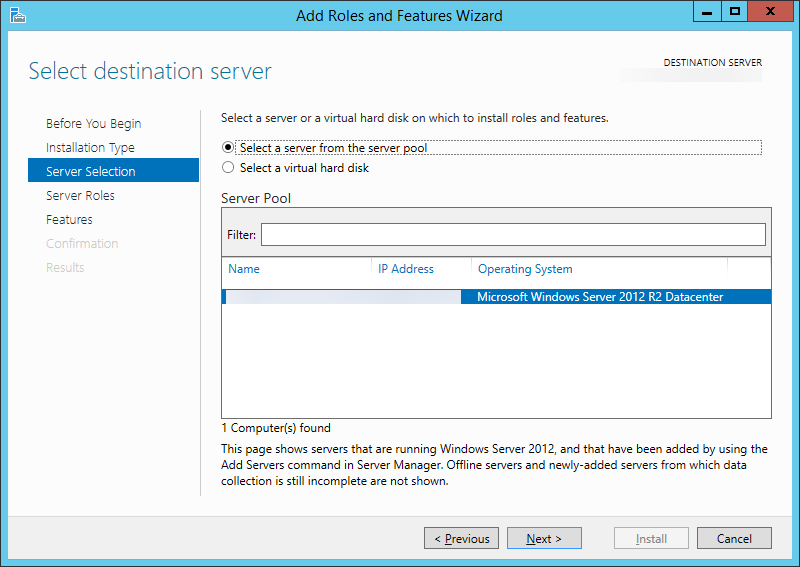 Start Server Manager on your new Server 2012 R2 machine. 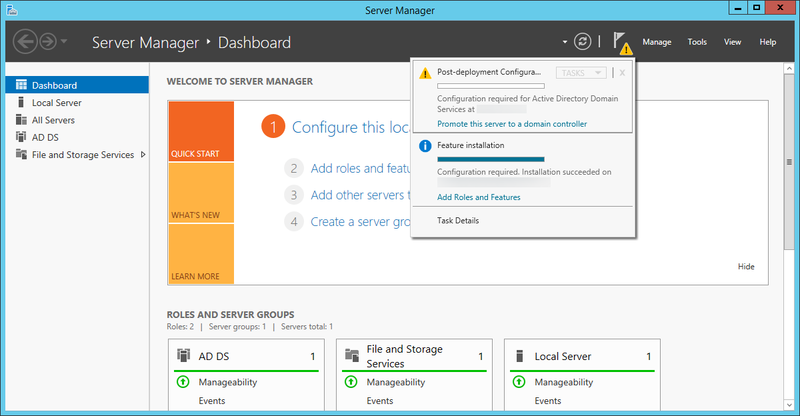 Next, head back to the Server Manager screen and select the warning icon with the flag; then select Promote this server to a domain controller. 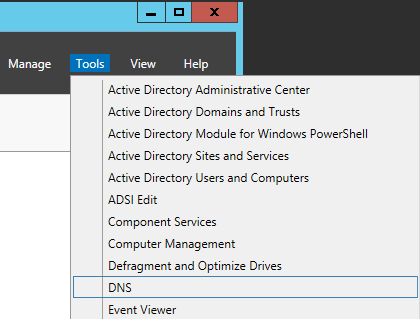 Click Next > on the Additional Options page, or if you would like, you can manually select a domain controller to replicate data from and then hit Next >. 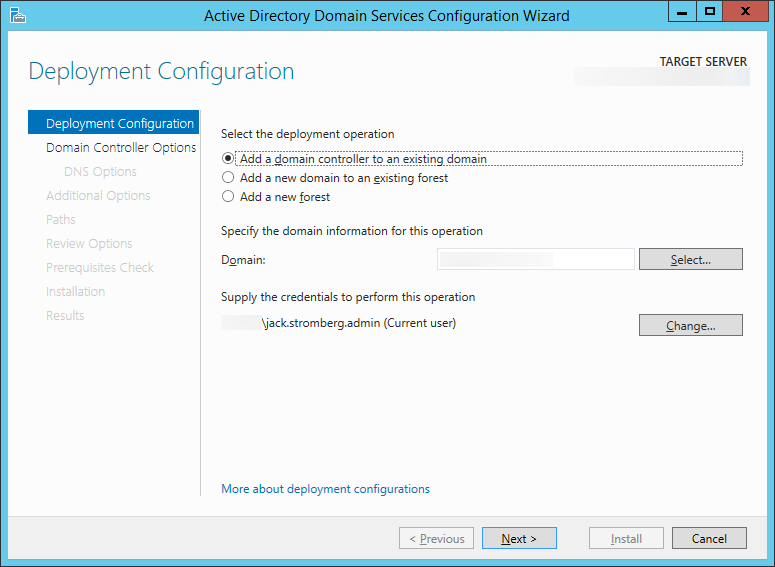 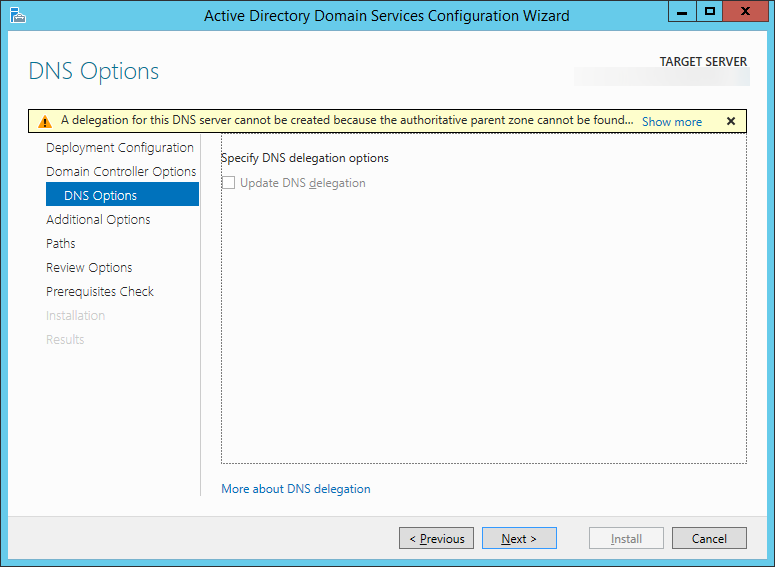 Expand your Domain and select Domain Controllers; ensure your new machine shows up here. 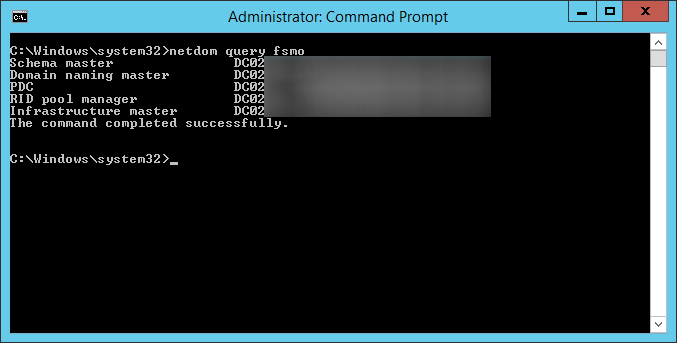 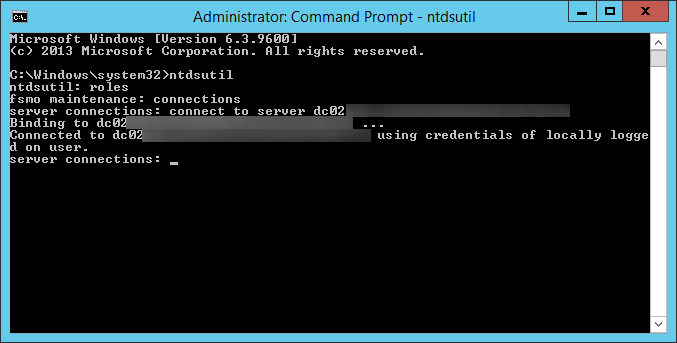 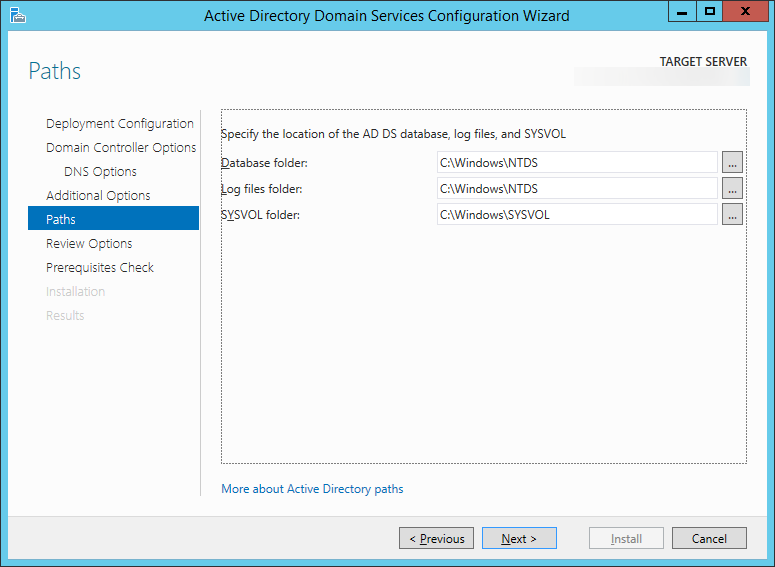 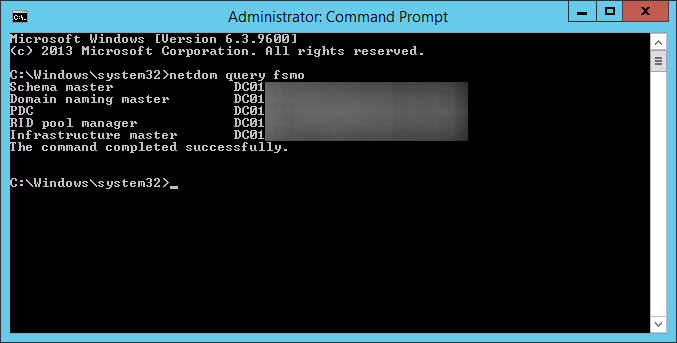 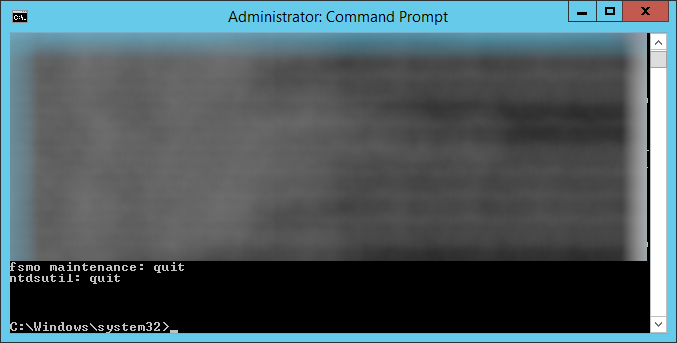 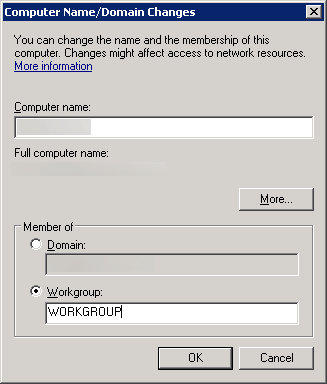 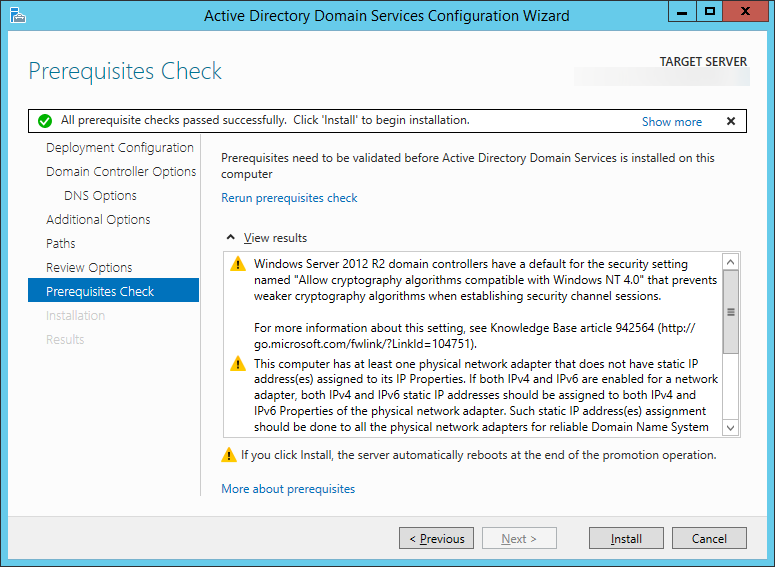 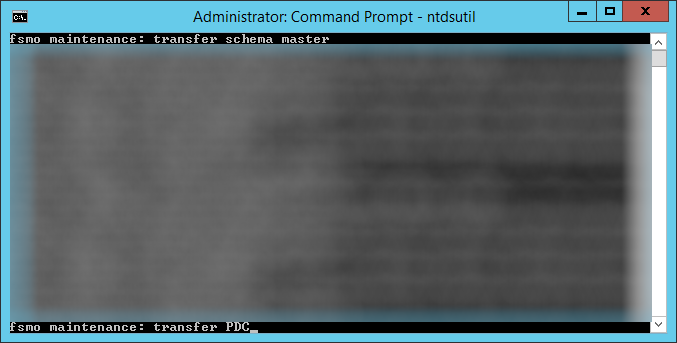 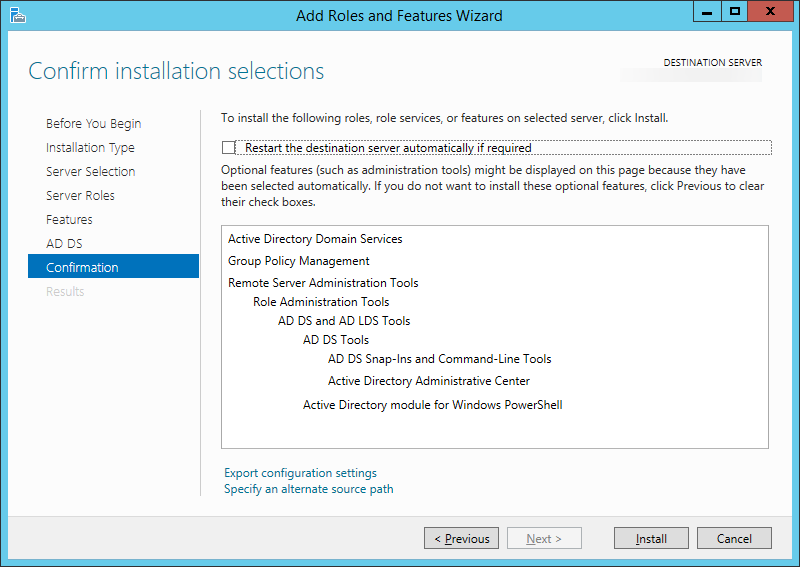 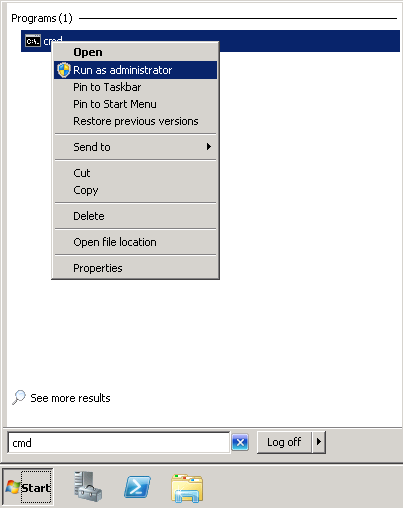 On the new Server 2012 R2 DC we joined, open up a command prompt with administrative privileges. 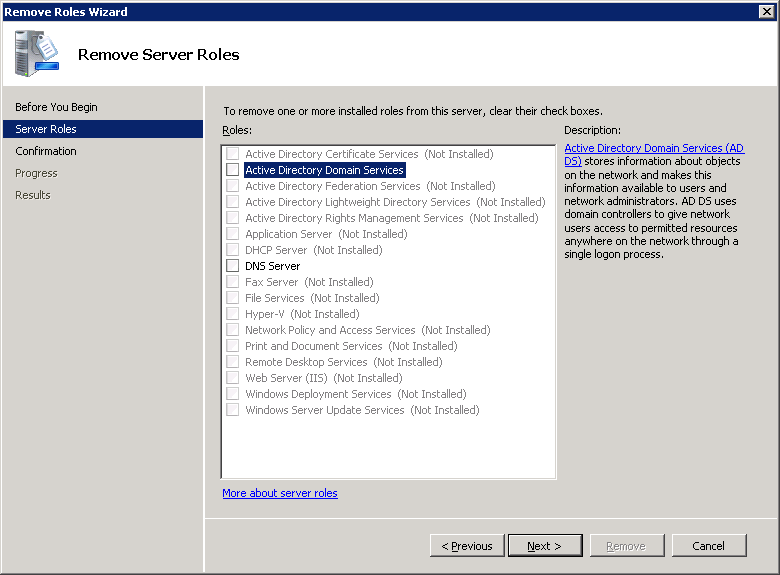 At this point, you should have a Server 2012 R2 DC with the FSMO roles and a secondary 2008 R2 Domain Controller. 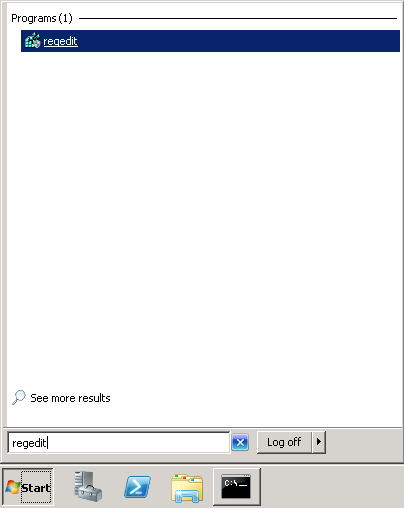 If not, please go back and complete the steps to get to this point. 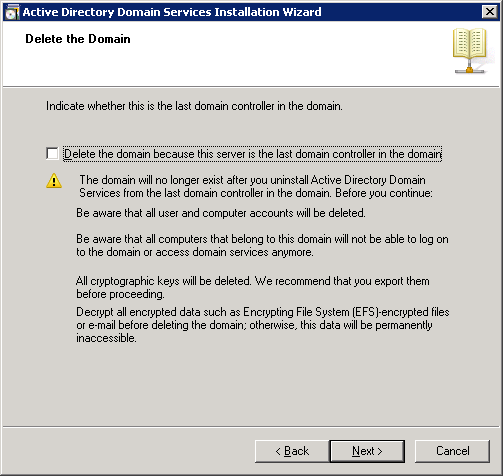 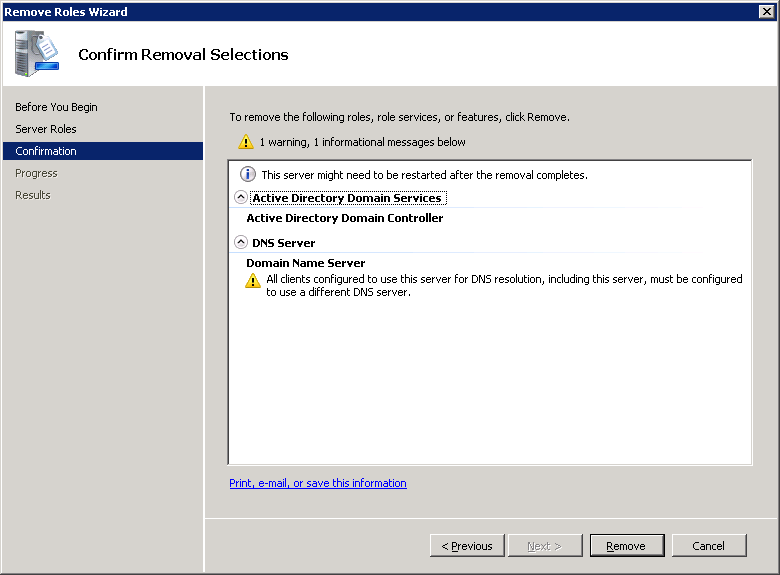 Next, decommission the last Server 2008 R2 domain controller that used to function as the primary DC. 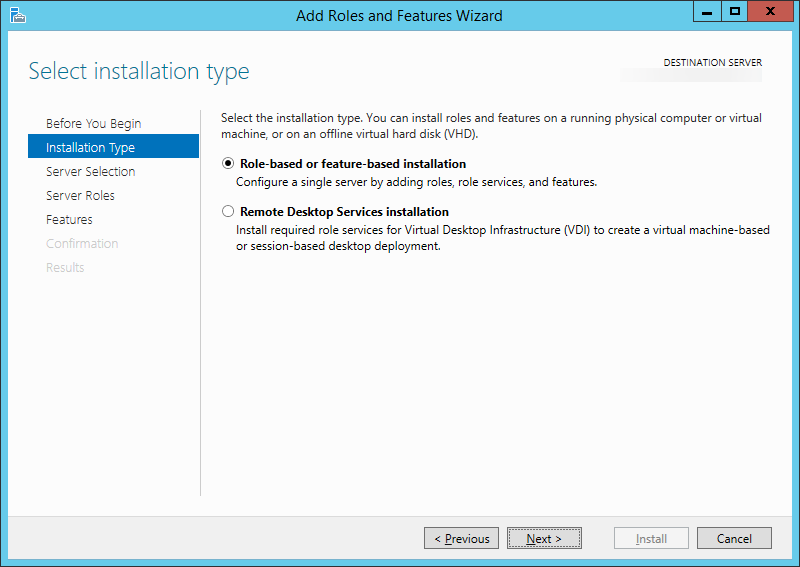 At this point, your environment should be up and running with Windows Server 2012 R2! 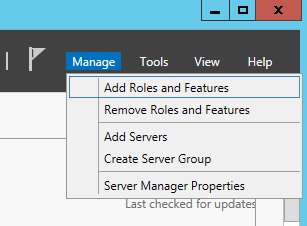 You can optionally transfer the FSMO roles back to your “primary” DC that you had before, or continue on with the roles left on the current DC. 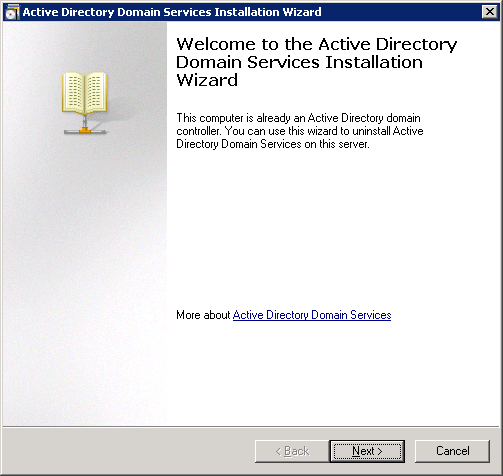 This entry was posted in Active Directory and tagged Active Directory, domain controllers, migrate, Server 2008 R2, server 2012 r2, Upgrade on October 25, 2013 by Jack.